Lapan Lapan is one of the famous bus operators in Singapore that has started its services in the year 1992 and has been running successfully ever since. 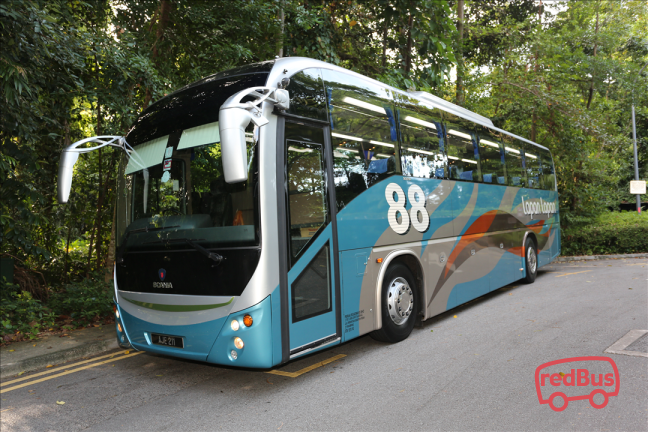 In Singapore, the Lapan Lapan Express buses start from the Park Hotel in Kitchener (company’s headquarter), and cover many boarding points along the way. 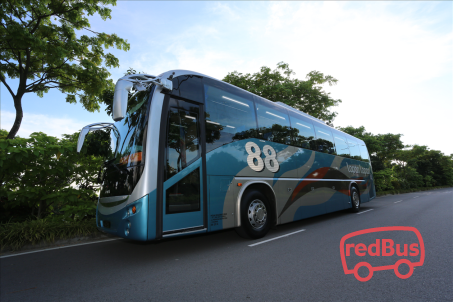 The fleet of Lapan Lapan consists of Express buses that travel to some of the major destinations across Singapore and Malaysia. Lapan Lapan Express buses are basically single-deck, 27 seater buses, and run at regular intervals on a daily basis. They have a SVIP fleet of light cyan and orange coaches that specializes in the routes between Singapore, Ipoh, and KL. Some of the most popular routes on Lapan Lapan are Singapore to Ipoh, Singapore to Kuala Lumpur, Little India to Ipoh, Golden Mile to Ipoh. There are many coaches by Lapan Lapan that travel on these routes, and start at convenient timings. Lapan Lapan Travel promote smooth bus services across a number of city routes. The bus company is known for on time bus services, well-integrated buses and friendly staff who consistently looks after the requirements of passengers during the journey. 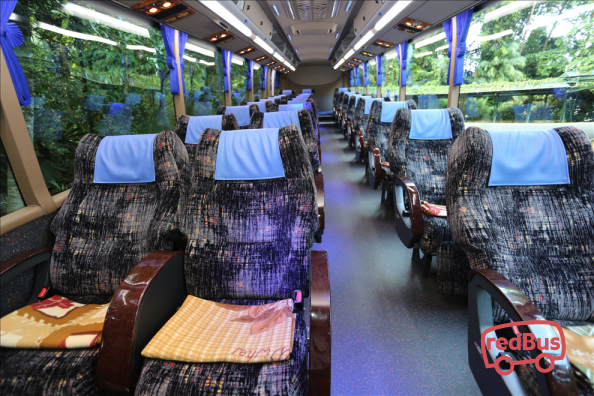 Any category of buses run by Lapan Lapan Travel ensure comfort and travel convenience of all passengers. 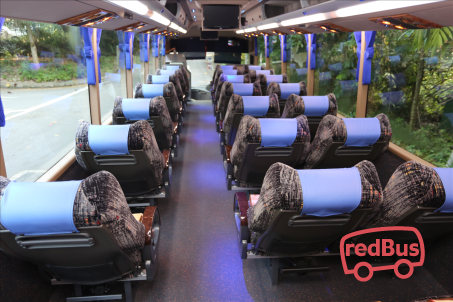 To travel with Lapan Lapan Travel, log on to redBus.sg and book your bus ticket to your destination. 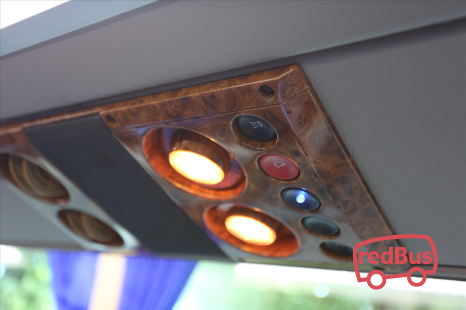 Now redBus customers can securely book Lapan Lapan Travel tickets with debit card, credit card and net banking. All passengers are eligible to ongoing time to time deals and offers and make sure they have a discounted journey with us.